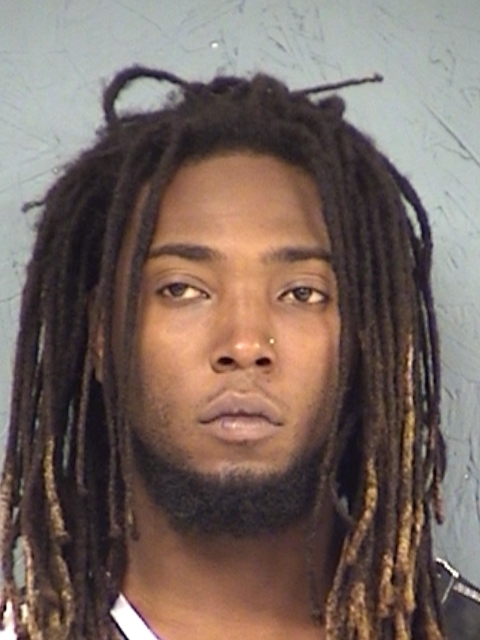 Officials booked 25-year-old Kwadarius Sharard Timmons into the Hopkins County Jail this morning. 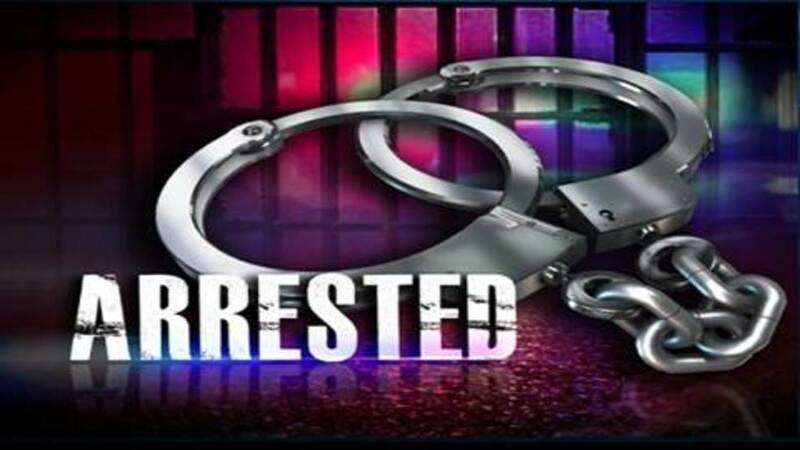 He’s charged with Tampering or Fabricating Physical Evidence with the Intent to Impair and Possession of a small amount of marijuana in a Drug-Free Zone. 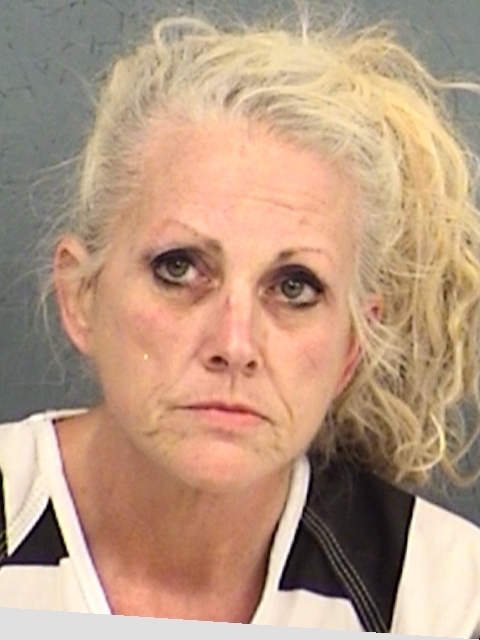 Hopkins County arrested 52-year-old Leanna Kay Lane Stroup this morning. She’s accused of Second-Degree Felony Possession of More than one but less than four Grams of a Penalty Group 1 Controlled Substance and two outstanding traffic warrants. 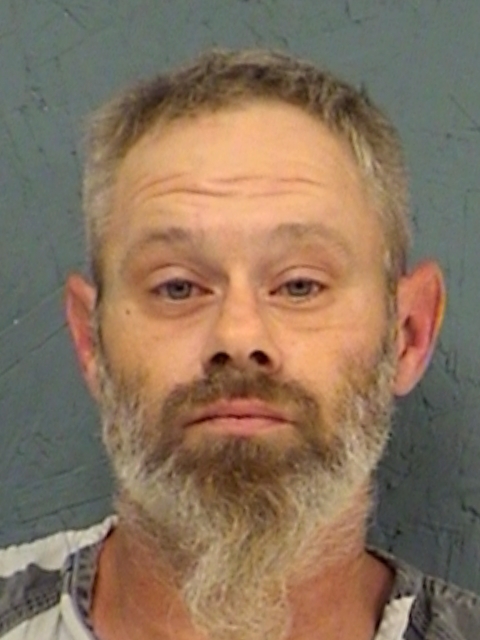 Deputies arrested 40-year-old Wesley Thomas Mcconnell in Hopkins County. His bonds total $11,000 on a charge of Tampering or Fabricating Physical Evidence and a misdemeanor. Deputies arrested 36-year-old Shawnda Bellamy over the weekend for Possession of a small amount of a Controlled Substance. She was also charged on a Titus County warrant for Burglary of a Habitation. Her bonds total $25,000.